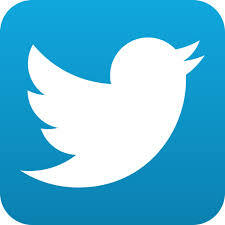 Griffin Group will continue support your region with more branding awareness and marketing activities. And of course, with good quality products and more product ranges launches too. with auto drain and electrical control panel for the marine industry and fuel storage tanks. Tel: +65-6570 0670, Fax: +65-6570 0674. 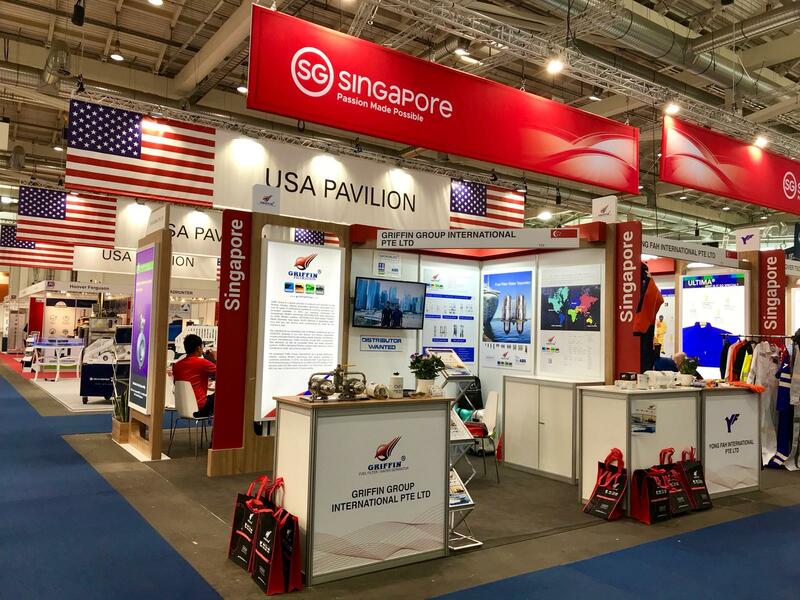 To support Griffin ’s distributors worldwide, Griffin participates in nearly 10 key shows around the world annually. In the coming month, our marketing and sales team will be heading to Amsterdam in Netherland for the biggest leisure marine equipment show at the RAI Conversation and Exhibition Centre. 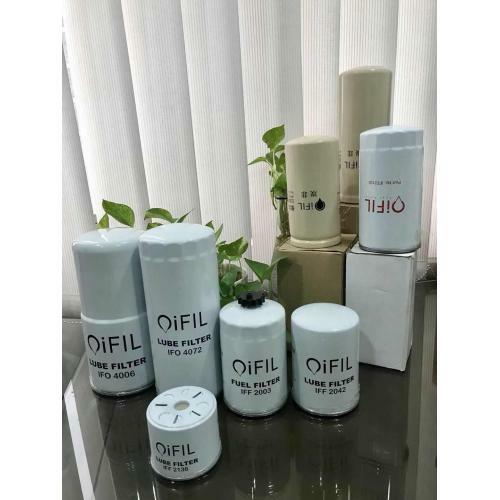 Besides Griffin’s Fuel Filter Water Separator, we will also introduce more details about Griffin’s sister brand iFIL; the full range of filtration product includes oil filter, hydraulic filter, air filter, water filter and the normal fuel filter to visitors . We will also be introducing WIX Filters, the other American brands of filtration products to the market. 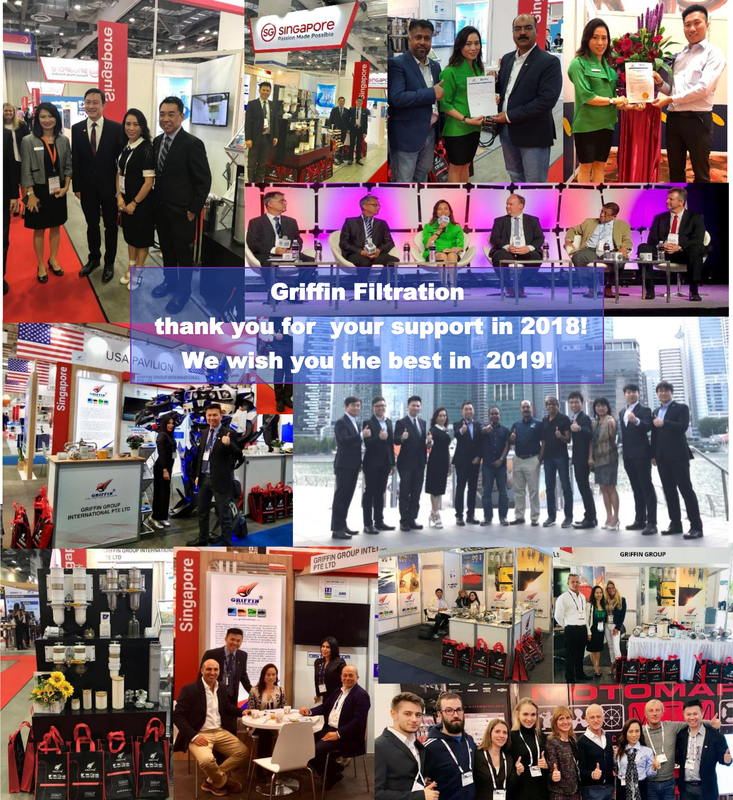 Currently Griffin is the distributor for WIX Filters in the Singapore market. We are looking forward to seeing you at METS, METSTRADE at Hall 7. 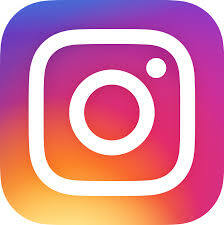 215. Take a look at our video introducing Griffin Fuel Filter Water Separators taken by METSTRADEs in 2017. 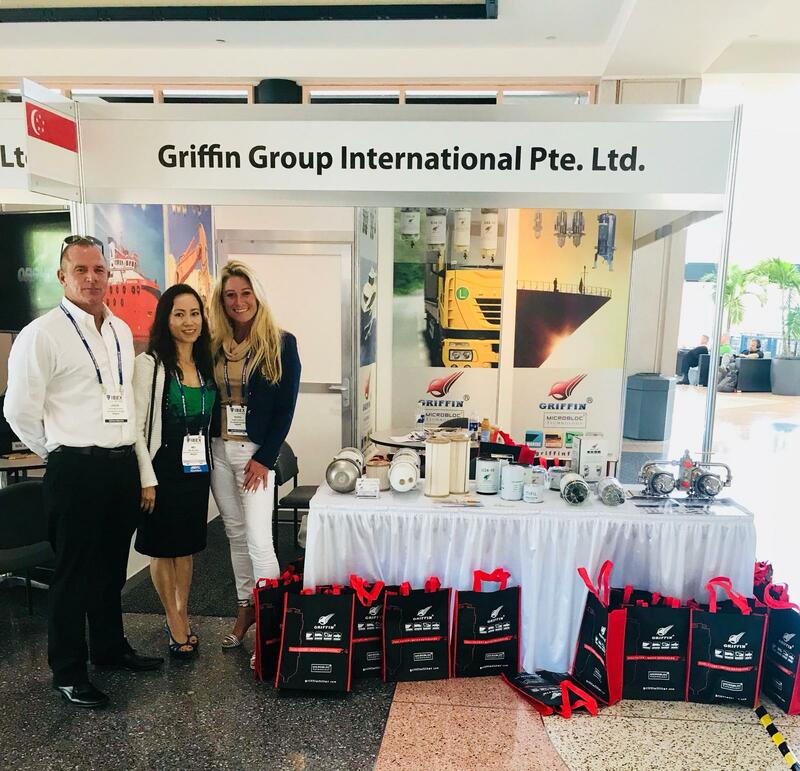 Catch the last day to visit Griffin Filtration at the International Boat Builders Exhibition ( IBEX ) in Tampa, Florida USA today.